Ebert started at Morton & Partners in 2018, to ensure that our entire billing eco-system is aligned and effective. Ebert is a qualified Charted Management Accountant who holds a Bachelor’s degree in Commerce and a postgraduate degree in Law. Over the past 10 years, he has gained invaluable experience within the private sector, managing and motivating multidisciplinary teams. 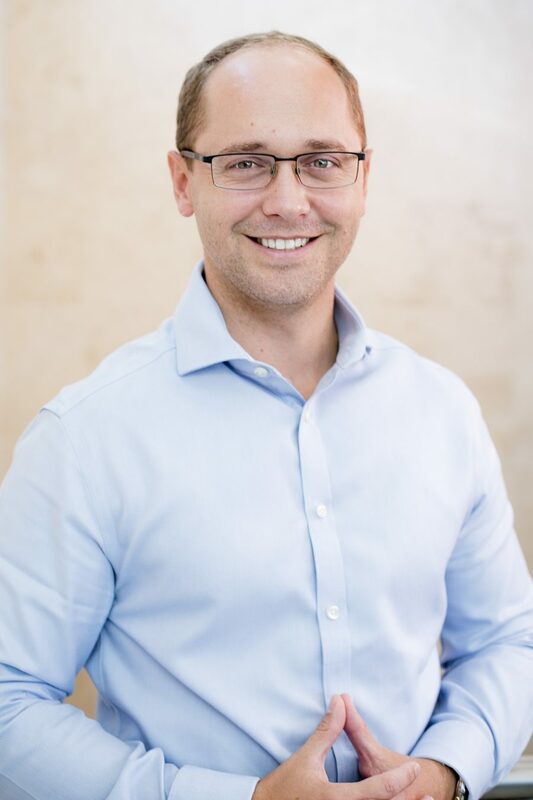 He recently moved back to Cape Town after working as a General Manager at London Urology Group and 101Diagnostics. He achieved great success by instituting a digital transformation project for the London based business. This included the development of a digital workflow system, implementing a “Paperless System” and initiated the digitization of the customer feedback questionnaire by using specialized, bespoke technology. When not at work, Ebert enjoys spending time with his young family and friends.